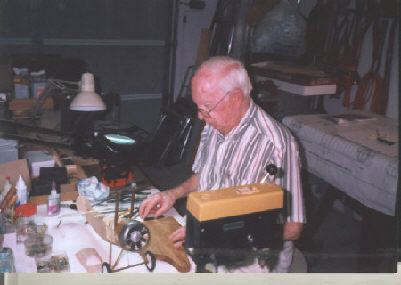 My father-in-law's name is Raymond Morrissette. 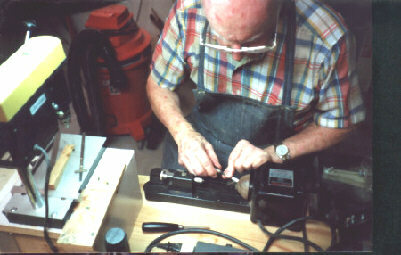 He is a retired manufacturing engineer, 85 years old this year. 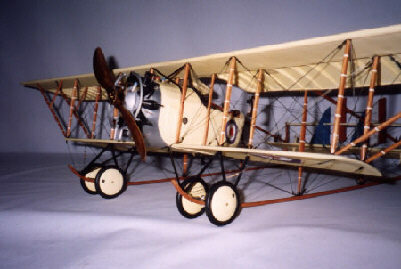 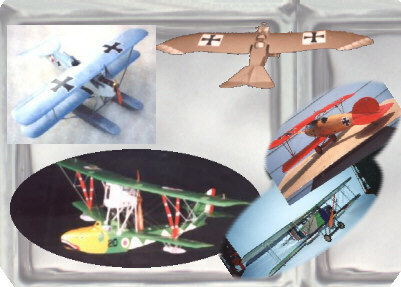 He is a dedicated and accomplished modeler of World War I aircraft. 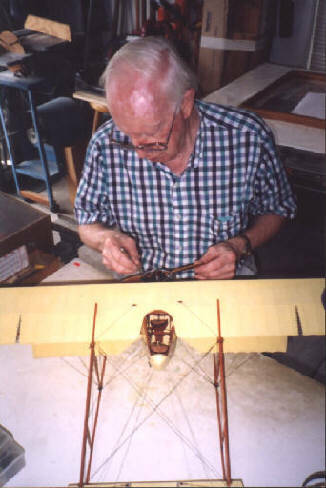 In the photos below you can see him working on a several aircraft and fitting and two of his finished works. 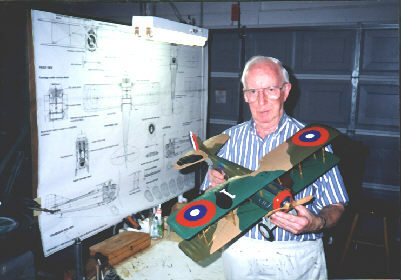 Ray with the drawings and finished model for Capt. 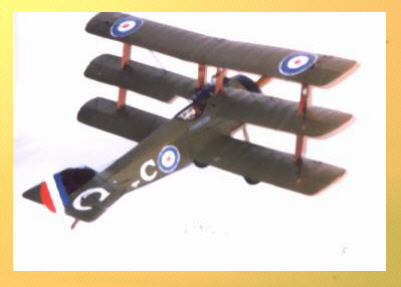 Eddie Rickenbacker's Spad XIII.